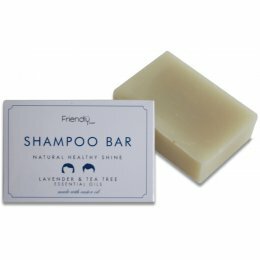 Give your hair the love and attention it deserves while caring for the planet with our range of shampoo bars from brands like Friendly Soap and Living Naturally. 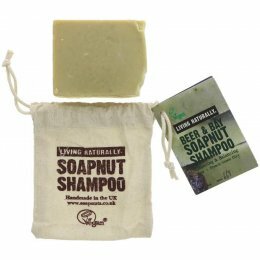 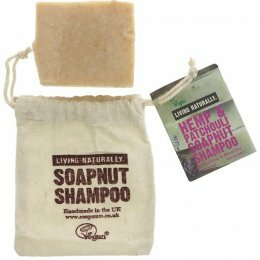 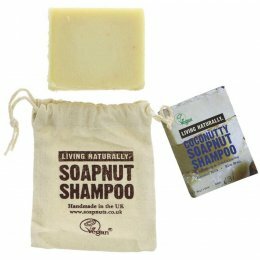 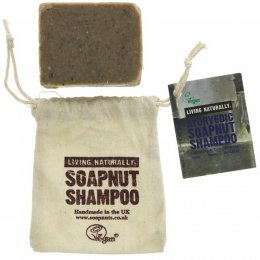 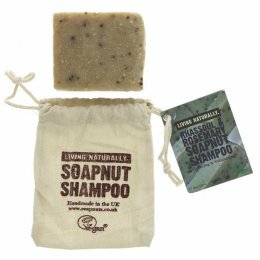 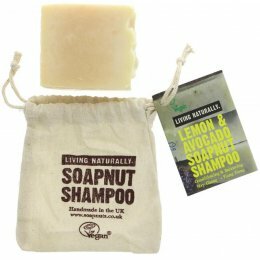 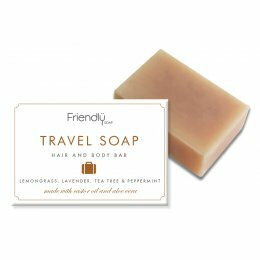 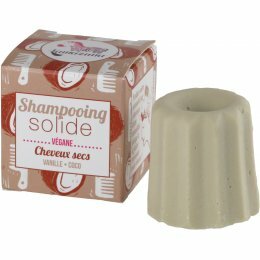 Our shampoo bars are plastic free, palm oil free, cruelty free and suitabel for vegans. 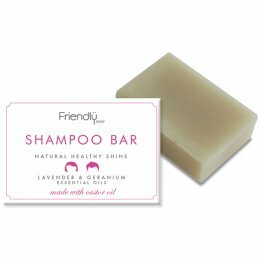 For more information on using shampoo bars, take a look at our guide.